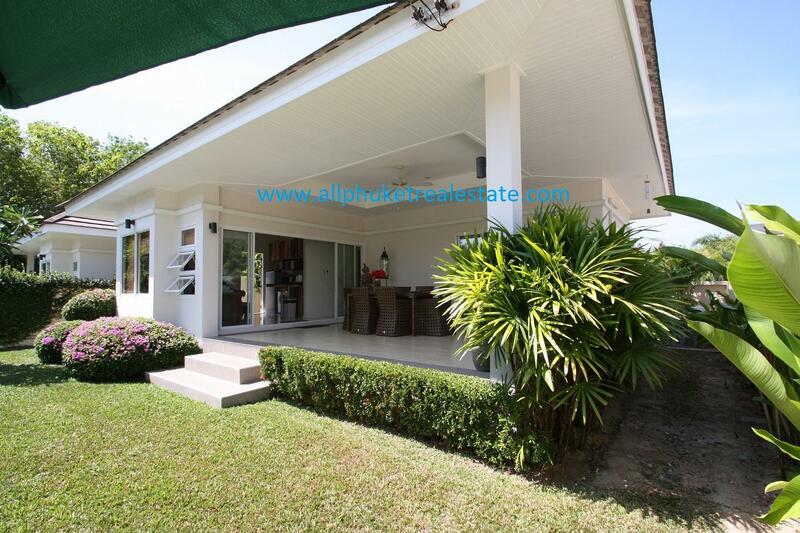 Property : Retirement and investment home for sale in Rawai, south of Phuket island. 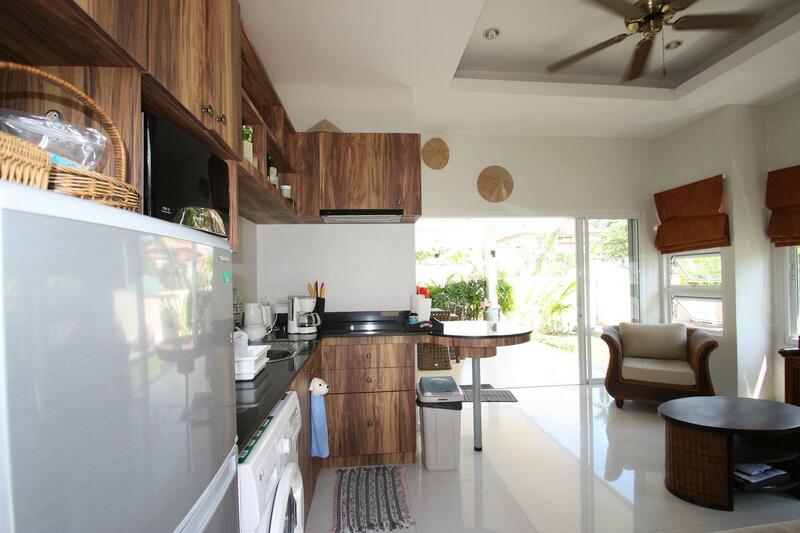 Property Detail: Holiday home with two bedrooms home for sale in a quiet place at Rawai, near Nai harn beach. Rawai beach is within 3 minutes away by driving. Designed mix with western and contemporary style. 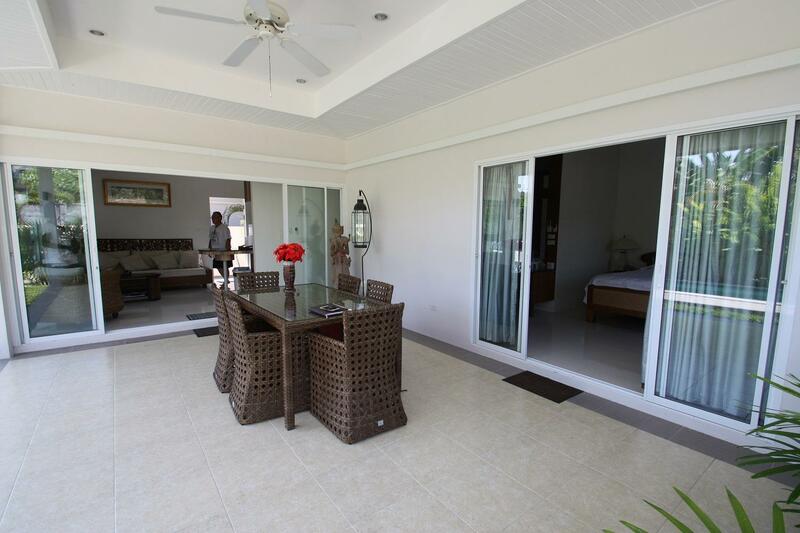 The property come fully furnished and ready to live or rent, this home is perfect for holiday, retirements and investment rental. Total land area is 302 square-meter with built up area of 170 square-meter. 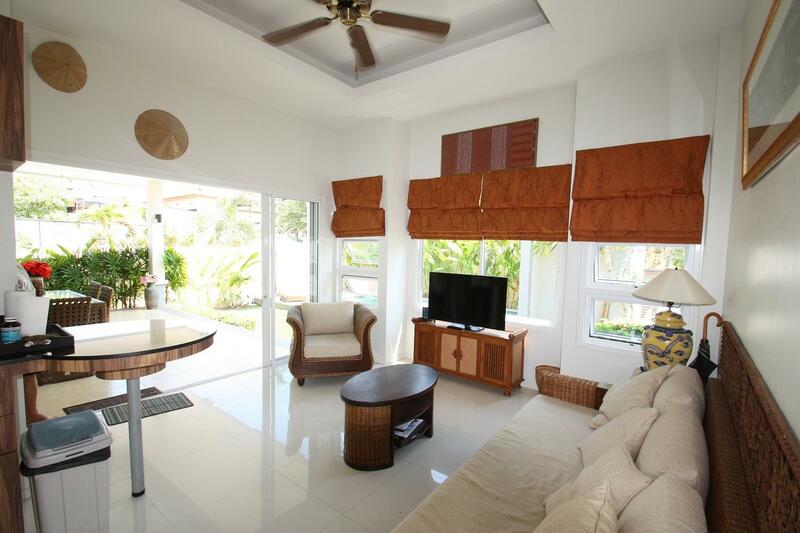 The property is surround by lovely landscaped tropical garden. An outdoor area on the front side are open to natural light all day. This area apace is made comfortable by nice cool breeze blowing on over the swimming pool. The guest area of this cozy home is fully open to bring in the outdoor atmosphere as well. This unique pool house offered 2 bedrooms, 2 bathrooms, an open plan living area, an outdoor living area, fully fitted kitchenette, private swimming pool, parking area and private swimming pool. 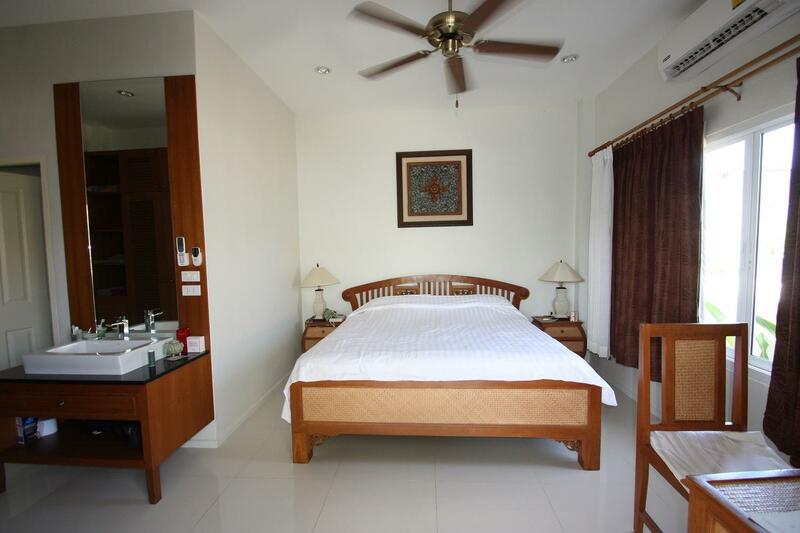 An affordable price at 6,500,000 THB.